Recently has been pretty hectic, lots of school and assignments, days where you just want to do anything but school but I have to keep on remembering - holidays are coming, holidays are coming. Ahh I am so excited for the holidays, I am finally meeting Bella of Miss Bella Boo and its gonna be a sick as time with lots of photo taking and talking to be done! 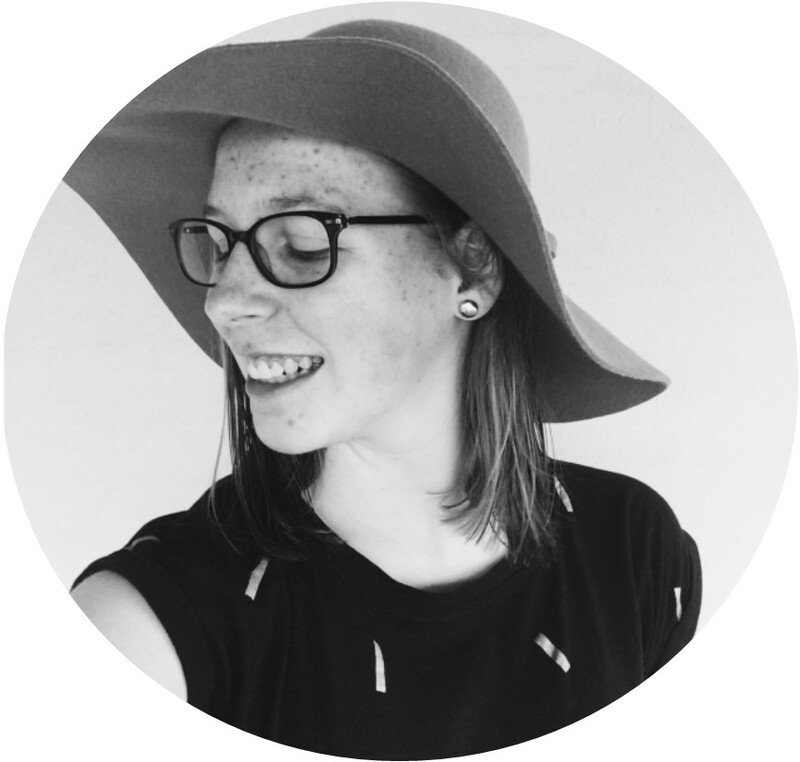 I was going to do a fashion post for you guys but I woke up and decided that I wasn't in the fashion post mood so I went through some of my older posts and found my 'little life update' and I thought that it was perfect for today's post. This is a bit of a chatty post so grab a cuppa or some drink and sit down and have a read through. First up on my notes to talk about is the shopping trip I had last week. I had a bit of left over birthday money to spend so I decided to treat myself to a bit of retail therapy. It makes me very happy to find something I like. I went to a few places but my 2 favourite shops were definitely Kikki K and Lush. 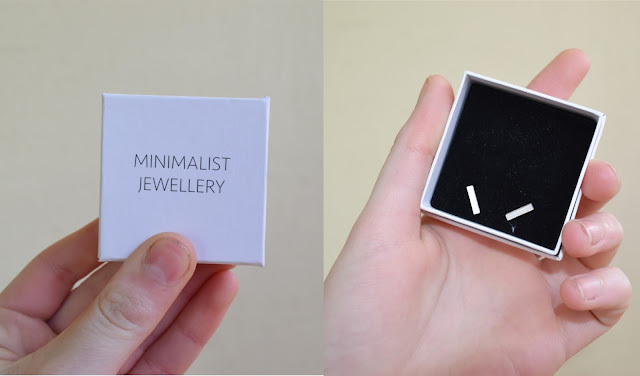 I decided to chose one thing from each shop to talk about here. I absolutely love this, I haven't really ever been one for toners, but I have heard some really good things about the ones at Lush. The lady told me that it was pretty much beach in a bottle and I thought that was great as I really love the beach. 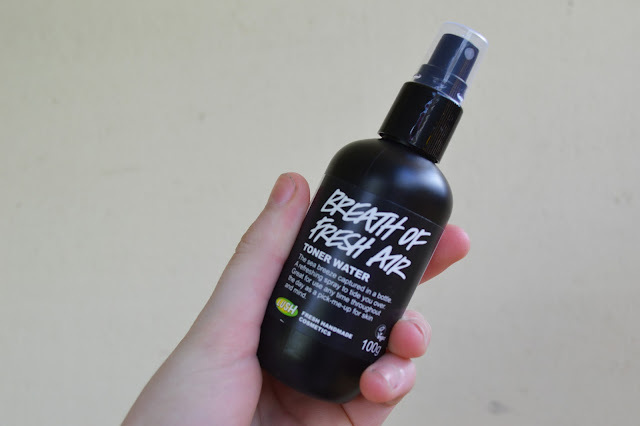 I haven't really noticed any changes but I have noticed my face doesn't feel as pulled and its just easy to spritz on when I am feeling like a bit of a refresh. You guys, no one probably really knows how much I love these pens. They write so wonderful and are just the best pens to have. 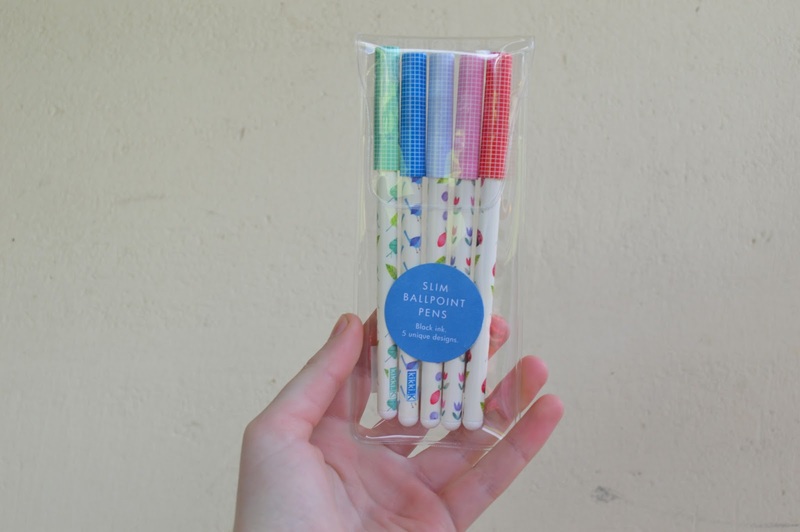 Now don't get me wrong - I love all my Kikki K pens but, the slim ballpoint ones are my favourite! This is my second packet of these and I have these pens in my school pencil case and around my room, I even think someone stole one as they just loved writing with it so much which was a bit of a sad day for me but a good day for them! In other news, I have been reading a lot, I think I told you about my book goals in my last update. I am happy to say I finished the Harry Potter series and I even got the new book which I quite liked and read in less than 24 hours - oops?! Last month I read The Selection series by Kiera Cass which were really good, they were sorta like a book version of The Bachelor, oh and speaking of The Bachelor who else was dissapointed when Alex won, I was sooo team Nikki and was pretty damm annoyed about the finale! Anyway, completely off topic there! 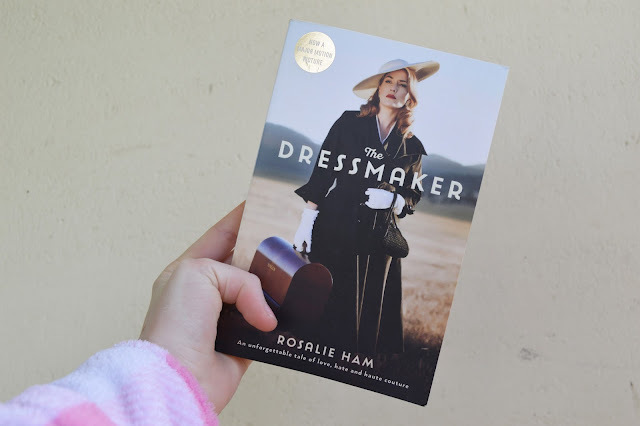 My next book is going to be The Dressmaker by Rosalie Ham, I watched the movie and really loved it and I didn't know there was a book until my Mum gave me it to wrap up for her for Christmas. I am excited to read it and see what it is like. oh and yes, I am in my dressing gown - haha, it was actually pretty cold! On the first of September I got my new phone. I had been saving up for a new one for quite a while and worked quite hard to be able to purchase it. I decided to get a iPhone 6 but there wasn't any in my local area but there was a sale for the iPhone 6s and so I decided to get it. 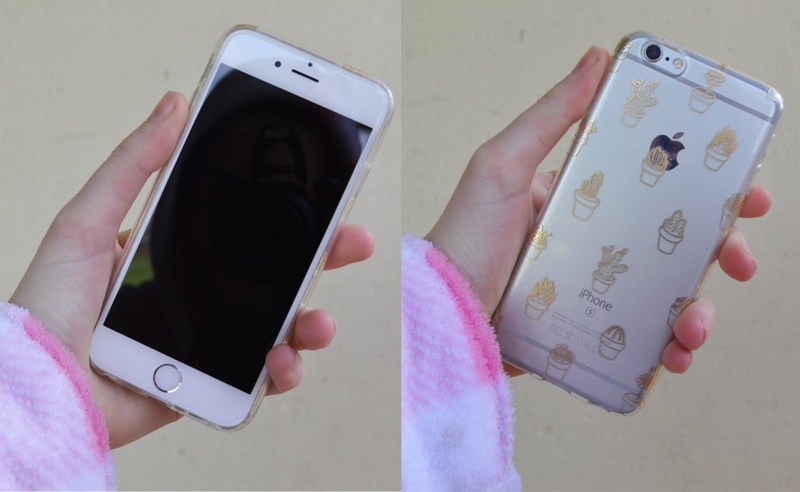 I got the silver one and I am completely in love with it. I do spend a lot of time on it and that probably needs to change, at least at school it doesn't get used but on weekends I give it a bit of a workout. Oh and my cover is from Sportsgirl if any of you are wondering. Another something I have to show is my new favourite earrings. They are still pretty new as I got them on Friday but I am totally in love with them, I have been wearing them all weekend and they don't infect my ears which is an added bonus because a lot of earrings do. I just like how simple they are but they are quite pretty, I got a few compliments on them today. This blog has been getting a bit rejected and its needing a bit more love, so I am planning on customizing it a bit but I also really don't know what I am doing - haha - I think maybe a new logo and a bit of an update on my pages will help it as well as some other design aspects. I do blogging as a hobby and sometimes it does get a bit much to keep up so that's why there is always a bit of a big gap in my posts. I don't want to be on a blogging schedule because that makes me stressed when I don't put a post up but I do want to blog a bit more regularly but also not be pressured into posting. I recently started to do some yoga, I have already found it very enjoyable even though sometimes it can be a bit painful. It is something nice to do when you are stressed and need something to take your mind off. it. I even find myself not thinking about anything which is really good especially after a long day at school. I would really recommend yoga to anyone who gets stressed or just wants to relax more, its so worth the pain! I have been really inspired recently and I don't know why but I am embracing it, I think it is because the weather is getting more warmer and its close to summer but then again I am not too sure its that because its been quite cold recently, come on spring weather, I wanna wear my shorts again! Inspiration is a funny thing, it comes and goes which is weird, sometimes I don't really know why I get inspired but when I do I like it. So I shall leave you here with some inspiration for anyone that really needs it right now, I hope this makes you feel better and makes you put a smile on your dial. Just remember - you are worth it!